Craft fair season is upon us. It seems as if every church and organization has something to offer in the way of Christmas fairs or vendor fairs, all looking to capitalize on our want of homemade things. 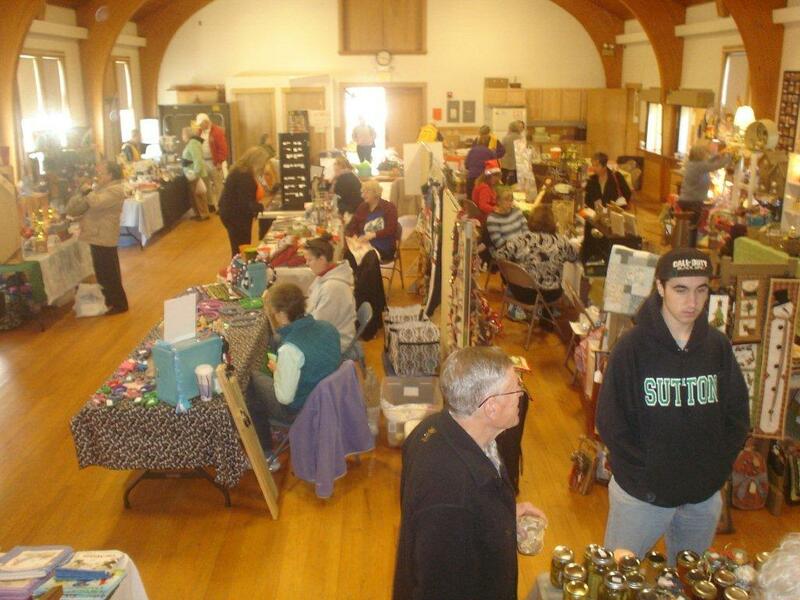 From wreaths and greens to cute holiday ornaments, the church bazaars are full of surprises. Deals on silent auction items, homemade gifts, which could be anything from purses to jewelry, and so much more can be found for the savvy shopper. Many people are no longer baking at home. They either don’t have time or the skills or desire to make cookies or pies. And why bother when they can buy one from Hannaford or Molly’s Cupcakes with zero effort. At these fairs, other people have done the baking and pie making and bread cooking. For a few bucks we can pick up a box filled with a variety of cookies, not only the one kind we might make at home. Another trend happening all year long, but also during the holiday season, is vendor fairs. For those of you who don’t know what that means, it is a group of direct sellers, people like Pampered Chef, Origami Owl, Tupperware and more get together to sell their products. Some vendors own their own business, selling things like Alpaca wool or oysters with pearls inside. This past weekend there was a vendor fair in Gray. It was the fourth year for this one and I manage to get there every year for some great deals and fun items. This year the vendors all chipped in and donated something from their table for a raffle to benefit Tree Street Youth, an after school program in Lewiston. Direct sales people regularly donate to raffles, auctions and the like. Name recognition and the good feeling that comes with helping people make them donate again and again. The money that is generated by craft/vendor fairs goes to helping organizations, churches and even members of our community meet their bottom line. The Windham High School craft fair helped the athletic boosters, the Lions Club fair helped the Lion’s Club and so on. So next time you see a Christmas fair in the calendar…get out your shopping list and stop by. Shop and help an organization make a difference in the community. Insight - When voting is a "done deal"
Tuesday was Election Day. 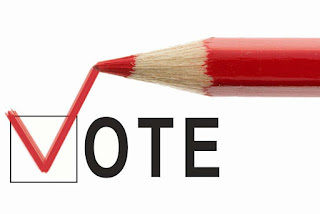 Did you vote? For most of you the answer is “no”. Why not? Didn’t care? No time? The issues didn’t matter? Or was it someone else will vote for me because the issue is a done deal? Well actually, your vote would have counted. For those who have worked hard on this project, I’m sorry that it didn’t turn out in your favor. Voters decided to keep their taxes the same and wait a little longer for the snow plows to warm up. I don’t usually get political in this column because it’s not me, but in this case, I was surprised enough to want to see what those who voted no thought. Was it because of taxes? Too much debt for the town? Or did you see that the town wanted to borrow $7.7 million and the sticker shock surprised you? We spend money at the state level on roads, bridges and highways every election it seems, so why did Windham voters not want to spend money on this? I’ll probably never know, but I’m sure we haven’t heard the last of this request from the town. A need is a need. In other election news, everyone running retained their seats, which didn’t surprise me because Windhamites don’t really like change, me included. I like the known. Elections are for the people to speak their minds. It’s sad that in a town of 18,000 that only 2,000 make the decisions. Next year I’ll try to remember to do an article on absentee ballots and how simple they are. Oh, and just so you know…I voted.